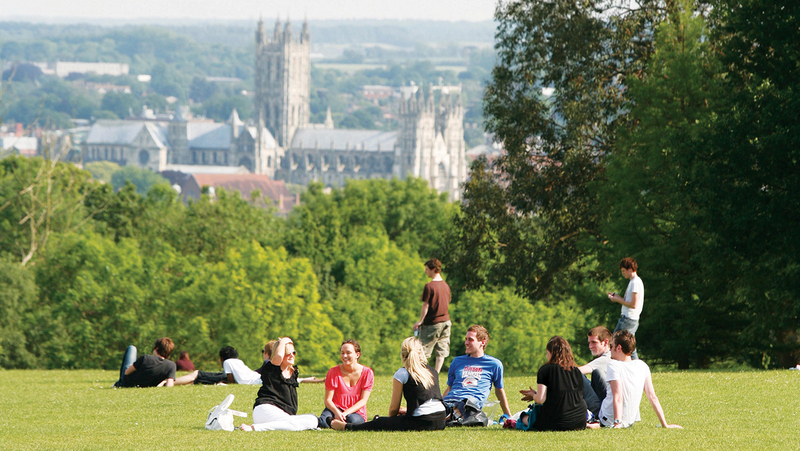 The University of Kent is a popular destination for students from Japan. Japanese students study a variety of programmes from foundation and JYA English PLUS to PhD level. Kazuo Ishiguro is one of the most celebrated contemporary fiction authors in the English-speaking world, having received four Man Booker Prize nominations, and winning the 1989 prize for his novel The Remains of the Day. In October 2017, he won the Nobel Prize in Literature. In awarding the prize the judges praised his novels for their 'great emotional force' and the way in which his work has 'uncovered the abyss beneath our illusory sense of connection with the world'. At Kent we consider all applications on their individual merit and welcome students from Japan with a wide variety of qualifications and experience. Please note that some departments may have slightly different entry criteria. Students who have successfully completed their Kotougakkou Sotsugyou Shomeisho (Upper Secondary School Leaving Certificate) with a final grade of at least 3.5/5, 7/10 or equivalent are eligible to apply for our foundation programmes. The International Foundation Programme (IFP) is for international students whose school-leaving qualifications are insufficient for direct entry to undergraduate study and/or whose English language standard is below the necessary level. The IFP gives you a year’s preparation in academic subjects, English language and study skills up to the required level for progression onto undergraduate degree study. The IFP is delivered at our Canterbury campus by University of Kent academics and successful completion of the programme provides entry into a wide range of Bachelor degrees in our faculties of Humanities, Social Sciences and Sciences. We offer September and February start dates depending on your chosen pathway and the degree you intend to progress on to. We offer 4-year integrated programmes which include a foundation year in Actuarial Science, Chemistry, Computer Systems Engineering, Electronic and Communications Engineering, Forensic Science, Mathematics, Pharmacology and Physiology, and Physics. These are designed for students with acceptable English language ability but school-leaving qualifications below the level required for direct entry to an undergraduate degree. Entry to these foundation programmes may require you to have studied specific subjects at high school. Please note: you only need to take a foundation programme if your qualifications are not suitable for your chosen degree. Read our International Pathways blog and discover how the International Foundation Programme helped students Sarah Fong and Vivian Moreno develop the skills they needed to excel in their undergraduate degrees and progress to postgraduate study. The University welcomes applications from students taking the IB Career-related Programme (IBCP). We do not make standard offers for this qualification, however we are happy to advise prospective students based on the component IB courses they are taking as part of the IBCP. For specific advice on grade requirements, please contact us listing the IB courses and additional courses you are taking. If you have questions about which qualifications we will accept, please email internationalstudent@kent.ac.uk for information on our entry requirements and details of how to apply. Students with very high grades in their Associate Degree (Jun-gakushi)/Vocational/Specialist Degree (Senmon-shi) may be considered for 2nd year entry to a Kent undergraduate programme on a case-by-case basis, if they have studied similar content to Year 1 of the relevant Kent degree. 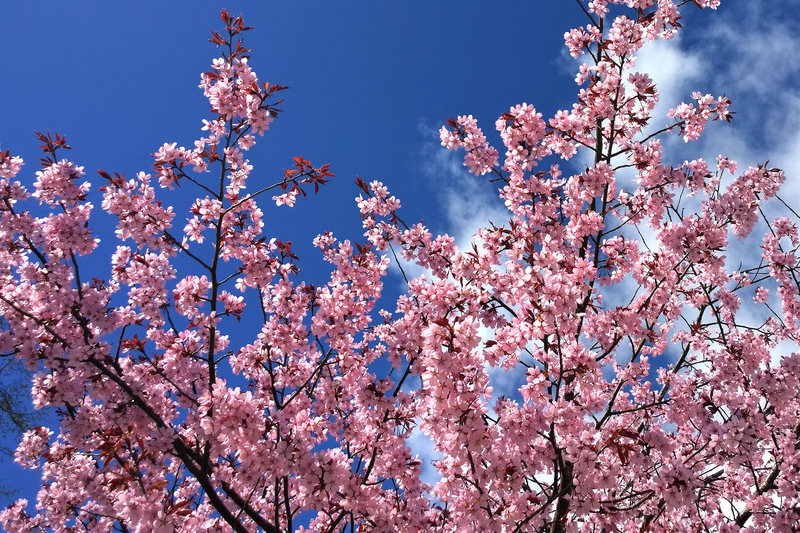 For entry to a Kent postgraduate degree programme (Master’s), Japanese students typically need to have completed a Bachelor Degree (Gakushi) from a recognised Japanese institution. Exact requirements will depend on the postgraduate degree you are applying for and the institution you have studied at. For programmes that require a 2:1 we usually ask for a final GPA of 3.2/4.0, a B+ or 75%. Students from highly ranked institutions may be accepted with a GPA of 3.0/4, 70% or B. For programmes that require a 2:2 we usually ask for a final GPA of 3.0/4.0, B or 70%. Some, but not all, postgraduate programmes require your undergraduate degree to have a related major. Some postgraduate programmes may require work experience in a relevant field or at a certain level. For details of our MBA programme, please see the MBA course page. For entry to a Kent PhD programme, Japanese students typically need to have completed a Master’s Degree (Shushi) at a recognised institution with a final grade of at least B+/75% or a GPA of 3.2/4.0. Students need to have completed a thesis as part of their Master’s or be able to show other evidence of previous research experience. If you would like to pursue a PhD at Kent, you should visit the relevant department website and our find a supervisor page to identify potential supervisors for your research and thesis. You are encouraged to then make direct contact with the appropriate academic to discuss your research proposal. Applicants will also need to meet University of Kent's standard English language requirements. These are set at a level that meets both the academic needs of the University and the minimum requirements for a Tier 4 (General) student visa. Applicants for the International Foundation Programme or pre-sessional English programmes are required to have a UKVI recognised SELT (Secure English Language Test). These must be taken at one of the UKVI approved test centres. Applicants for postgraduate programmes who have studied to at least Bachelor’s degree level entirely in the medium of English or who have worked in an English speaking environment may be considered for exemption from standard English language requirements on a case-by-case basis. A letter confirming the medium of instruction of English will be required. If you need to raise your English language skills, you can attend one of our intensive pre-sessional courses in English for Academic Purposes. Satisfactory achievement on one of these courses can be used to meet Kent's English language entry requirements in place of other external language examinations. For the latest details on fees, see our course fees look-up table. The University offers a wide variety of financial support and scholarships, including awards for academic, musical and sporting excellence. Scholarships include our International scholarships for undergraduate students and International Scholarship for Taught Masters Students. For details of all the scholarships available, please use our scholarship finder. As of 1 November 2018, a deposit payment of £2,000 is required to secure your acceptance of an offer for a Postgraduate Taught programme at Kent. This deposit will be deducted from the overall tuition fee you are required to pay at enrolment. The University reserves the right to withdraw your offer if the tuition fee deposit is not received by the relevant deadline. If this occurs, your application will only be re-instated subject to receipt of the deposit and places being available on your chosen course. If you are offered a place after the given deadline, an immediate deposit payment will be required to secure your place. If you require a CAS for visa purposes, this will not be issued until the deposit has been received for your chosen course. Please note: The deposit is only applicable to postgraduate programmes that start in the UK. 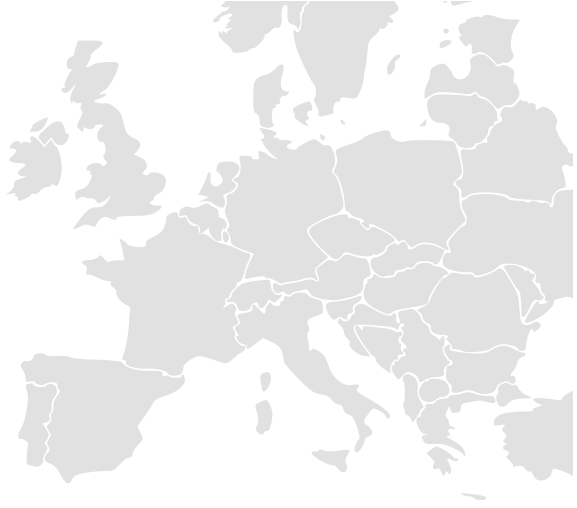 A deposit is not required for postgraduate programmes that are taught exclusively at our centres in Brussels, Paris, Rome and Athens. Applicants to Postgraduate Taught programmes with Kent Business School are currently only required to pay a £1,000 tuition fee deposit. Please see the Kent Business School Online Store pages for details. The University will consider deferral requests for postgraduate applicants for up to one year if they have fully met the conditions of offer and have paid the fee deposit. For full terms and conditions, including details of our deposit refund policy and application deferrals, please visit our Online Store. If you have any questions about the deposit scheme, please contact the Admissions Team via your online application portal or email international@kent.ac.uk. We encourage you to include all of your qualifications on your UCAS application form so that we have a full picture of your academic history. We make regular visits to our representatives’ offices to keep their staff up to date on University developments and advise prospective students on study opportunities. Whilst it is not compulsory, we do encourage you to consult a local representative. Their experienced staff will guide you on the best choice of course and provide you with practical advice on your application.